DJ Mic presents 24/7 Entertainment! Your BEST choice for any private or public event! Do you own a bar or restaurant and want to attract more people? We can do just that! We offer affordable flat rate DJ & Karaoke with NEW UPDATED Songs, 200,000+ Total! We come prepared with high end DJ equipment and Pro Audio Speakers. Our equipment will not fail at your event and it's powerful enough in case 1000 guests show up! Performing Live at your party or event. We are also singers! We also do karaoke including Country, Rock 'n Roll, Pop, Disco, Hip Hop, Old School, R&B, 50's, 60's, 70's, 80's, Dance 90', House Music, Freestyle, Garage, etc. We have a professional digital entertainment system, every type of music, karaoke with over 200,000 professional high quality karaoke songs, wireless microphones, flat screen video monitor, fun and friendly DJs and much more, we will get your place rocking! Call now for the most reasonable rates in the area, we charge FLAT RATES by the job and NOT by the hour like others! 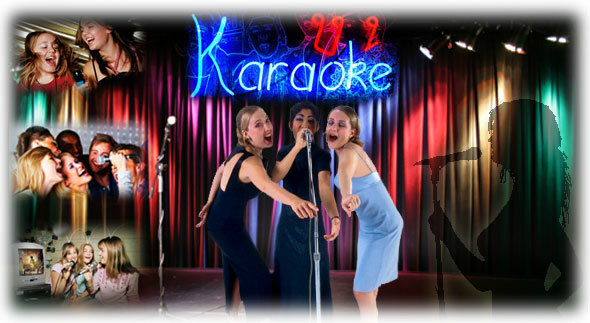 Please note 24/7 Professional Karaoke DJ Music Entertainment will also travel to Fort Myers, Cape Coral, Lehigh Acres, Punta Gorda, Pineland, Fort Myers Beach, Bokeelia, Alva, Estero, Saint James City, Port Charlotte, Sanibel, Bonita Springs, Captiva, Boca Grande, Naples, Placida, Murdock, La Belle, Rotonda West, El Jobean, Felda, Englewood, Immokalee, Fort Ogden, North Port, Vanderbilt Beach, Nocatee, Arcadia, Palmdale.